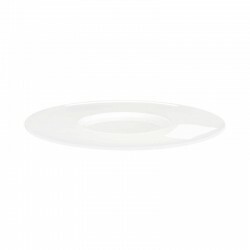 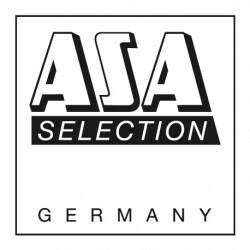 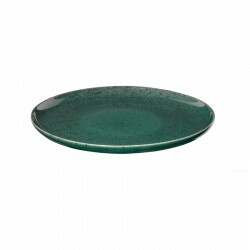 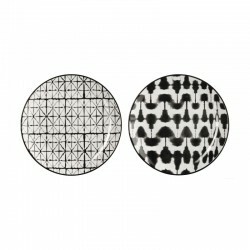 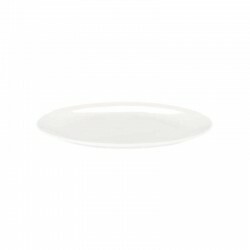 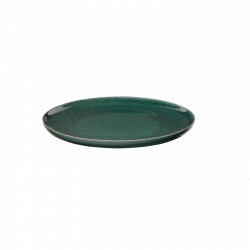 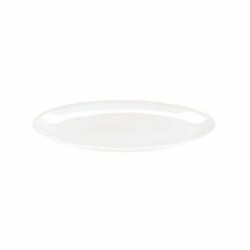 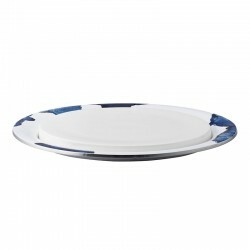 This dinner plate from the Asa Selection series Voyage will amaze your guests! 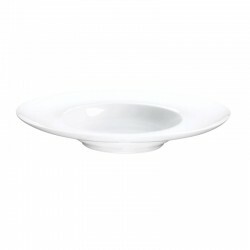 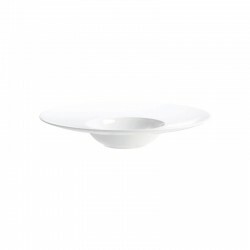 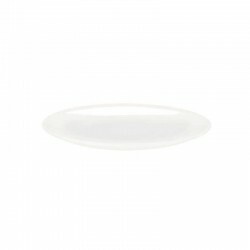 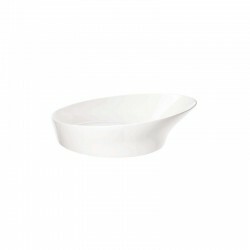 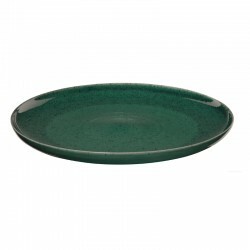 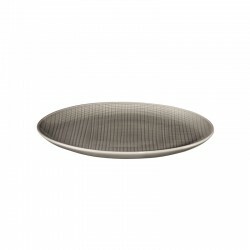 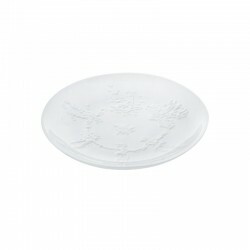 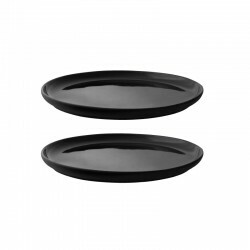 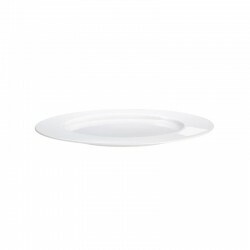 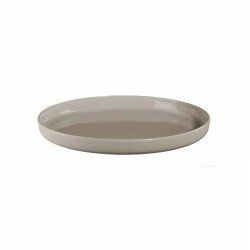 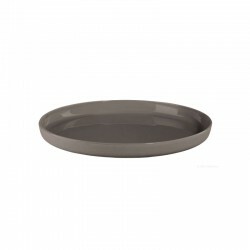 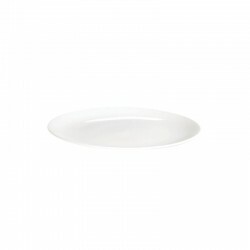 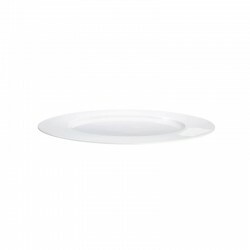 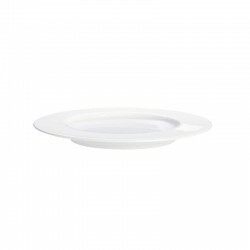 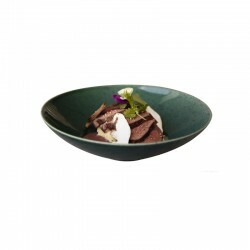 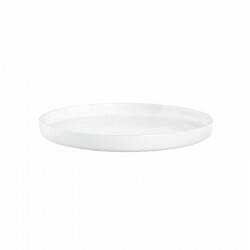 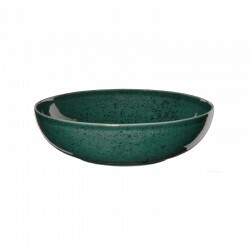 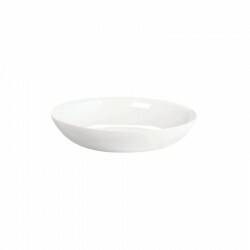 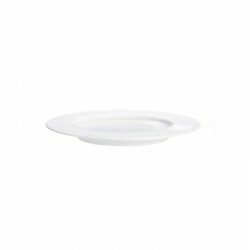 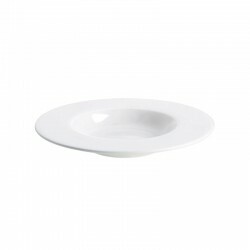 The plate is made of porcelain and has 26 cm of diameter. 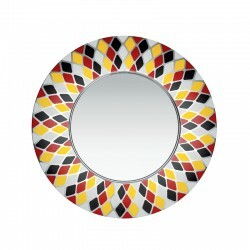 An inspiring and harmonious variety, because all colors can be combined with each other.